We specialize in the seeds recommended for sage grouse habitat and carry over 350 native and introduced species. 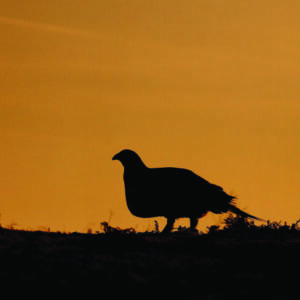 If you are a landowner in the Sage Grouse Initiative (SGI) or want to be, we recommend you visit the SGI website, get involved, then contact us for help with your seed needs. Note: There are no “set” or “pre-mixed” seed mixes for Sage Grouse habitat. Every mix is different, and the species and ratios are based upon the climate, soils and ecosystem of your area. Give us a call and we will help you formulate the mix that is right for you. The Sage Grouse or “greater sage-grouse” (Centrocercus urophasianus) is the largest grouse in North America. It lives in the sagebrush country of the western United States and southern Alberta and Saskatchewan, Canada. They are considered a “permanent resident, meaning they only move short distances and do not migrate. They forage on the ground and eat mainly sagebrush, but also insects and other plants. They nest on the ground under sagebrush or grass patches.Sage Grouse are notable for their elaborate courtship rituals. Each spring males congregate in leks and perform a “strutting display”. Groups of females observe these displays and select the most attractive males to mate with. The dominant male located in the center of the lek typically copulates with around 80% of the females on the lek. Males perform in leks for several hours in the early morning and evening during the spring months. In the United States the Sage Grouse is a candidate for listing under the Endangered Species Act. 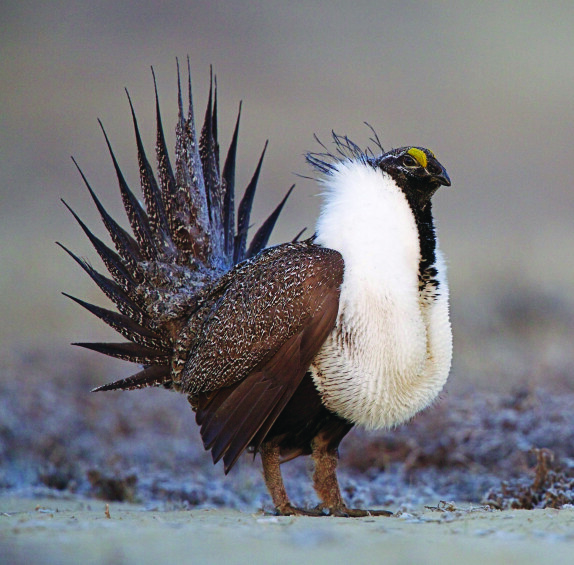 The leading factor in the decline of Sage Grouse populations is loss of habitat. Urban expansion, wildfires, invasive weeds and exotic grasses, and removal of the sagebrush-steppe have shrunk the habitat of the Sage Grouse and have contributed to the population decline. 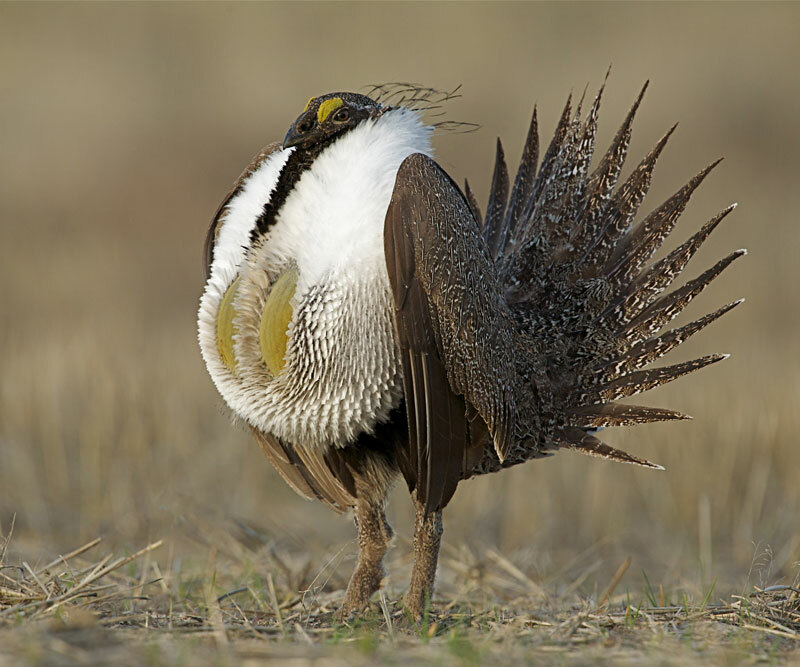 The NRCS, universities, state agencies and Sage Grouse Initiative partners have established seed species recommended for habitat improvement. 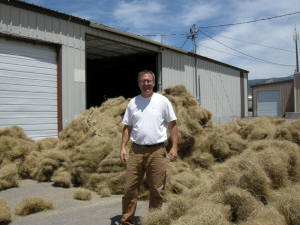 Their lists are comprised of every day seed staples here at Great Basin Seed. 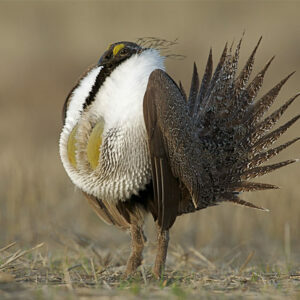 We specialize in the seeds recommended for sage grouse habitat. If you are a landowner in the SGI or want to be, we recommend you visit the SGI website, get involved, then contact us for help with your seed needs.